Far Above Rubies: Music, giveaway news and more! 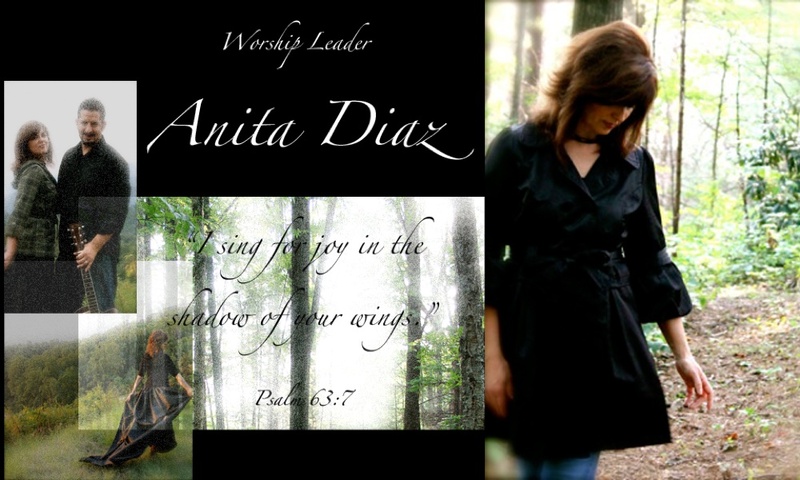 I want to invite anyone who likes Contemporary Christian/gospel music to come by our facebook page HERE and "like" us! We will release the rest of the CD by the end of the month and will offer some free downloads there. Also, I would love it if you stop by and follow my music blog, HERE. I am hoping that it becomes a place where any and all of you can come if you need encouragement, have a prayer request, or just want to find something positive. Luis and I have been musicians all our lives. We feel like we have finally found what we were meant to do...and that is encouraging people. We do not want a record deal. In fact, we want to stay as far away from the "industry" as possible, because we prefer a positive and encouraging environment. We want to encourage and inspire people directly. We only want to be a light in the darkness and hope for the hopeless whether serving food at a shelter or leading people in worship. I hope you will stop by FB and my blog and say hi! I also have news about a great giveaway coming!! To celebrate the 200th Anniversary of Pfaltzgraff, I will host a fabulous giveaway starting next Wednesday, but you will have to wait and see what!! It's going to be a really nice one, so please stop back by. 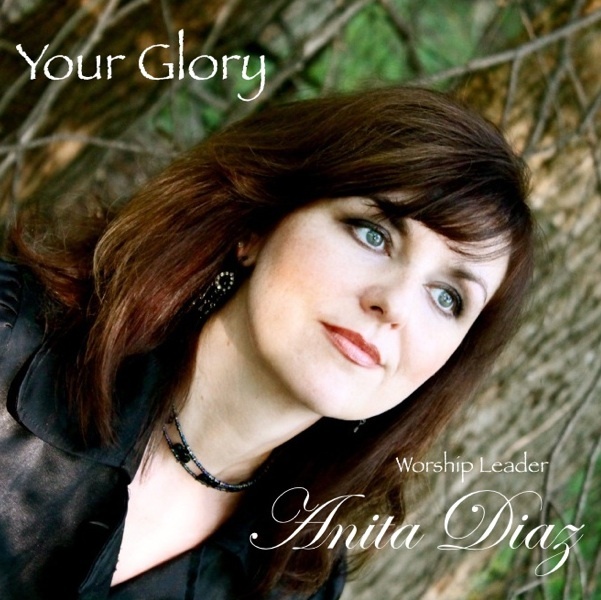 Congratulations Anita...your music is beautiful as you and your husband and family are! Anita, You have truly been a light in the recent difficult times for me and you have always been so encouraging and uplifting. Thank you for your ministry and friendship. May God Bless you all as well. I will check out your blog. Hugs. What a great idea for a blog. I will run on over and check it out and Like you on Facebook too! Yeah, Anita!!!!! Congratulations and I am so happy for you guys! Going to join your blog and "like" you... which I already do very much! Anita, this is all such exciting news! I can't wait to hear the new CD!! I am headed over right now to join the other blog! I pray God's richest blessings over your life! Thank you for the friend request on FB. Your blog is beautiful, and I'm looking forward to exploring it further. I'm your newest follower! I hope you can stop by my blog, and if you like what you see, become a follower of mine as well. Congratulations on your CD! My daughter and I love listening to contemporary Christian music.